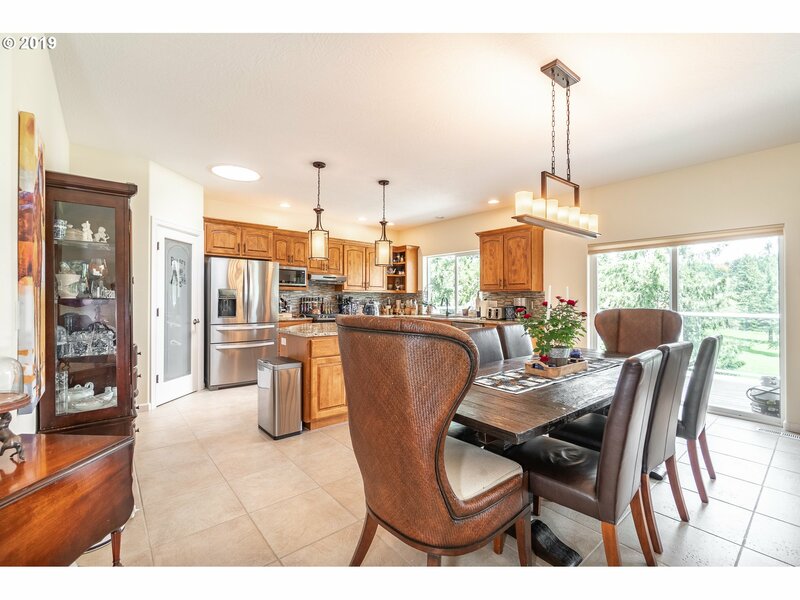 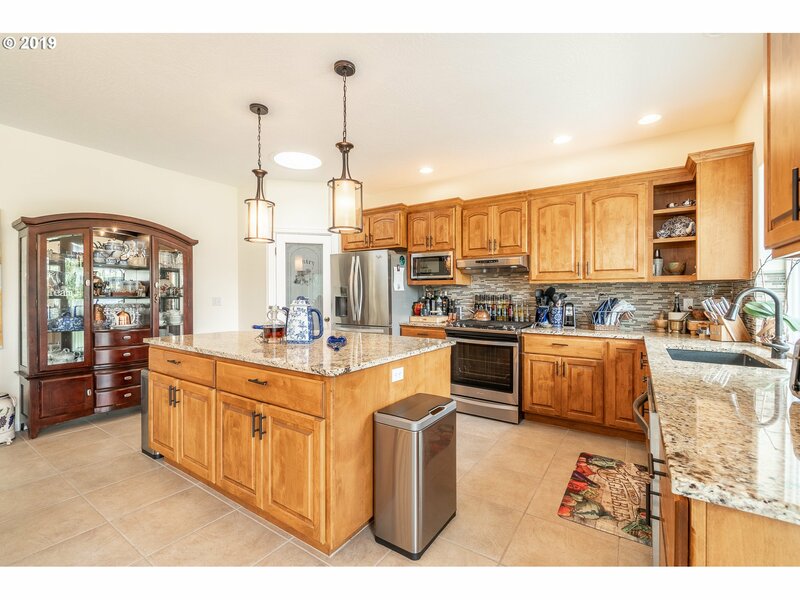 Exquisite custom home w/attention to every detail! 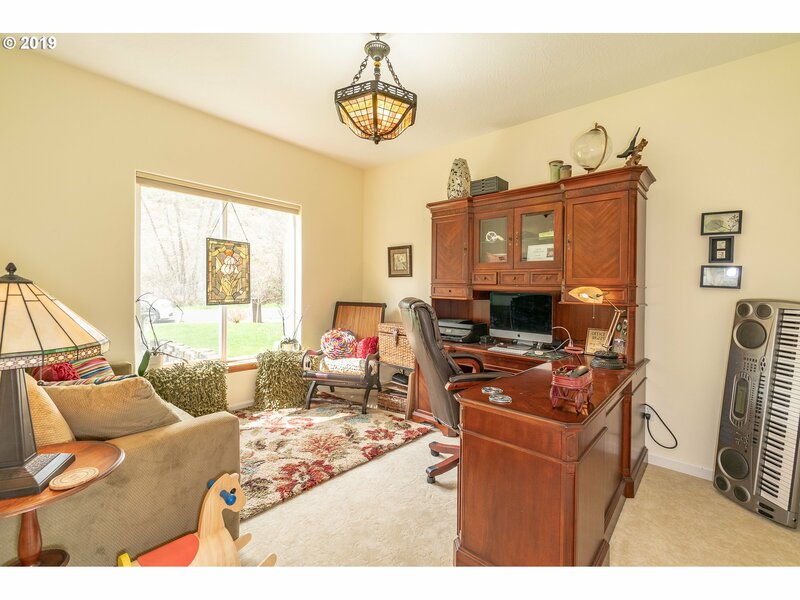 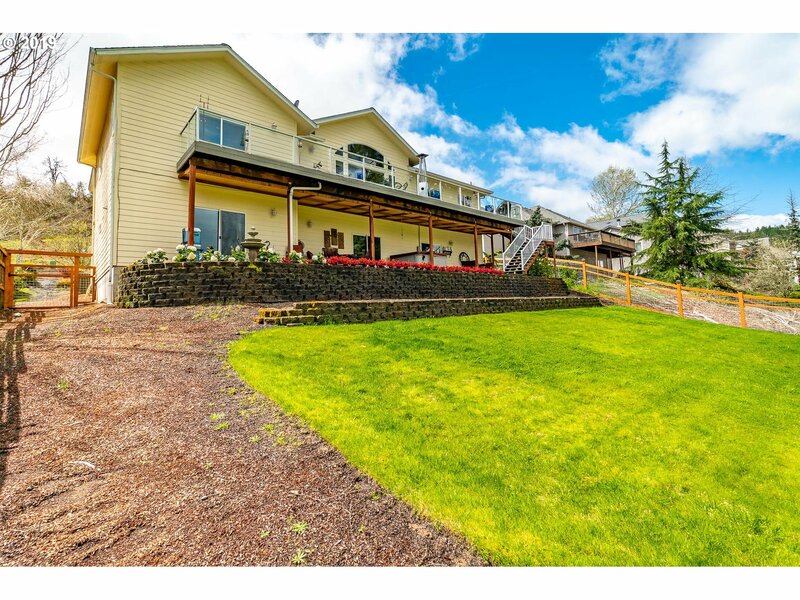 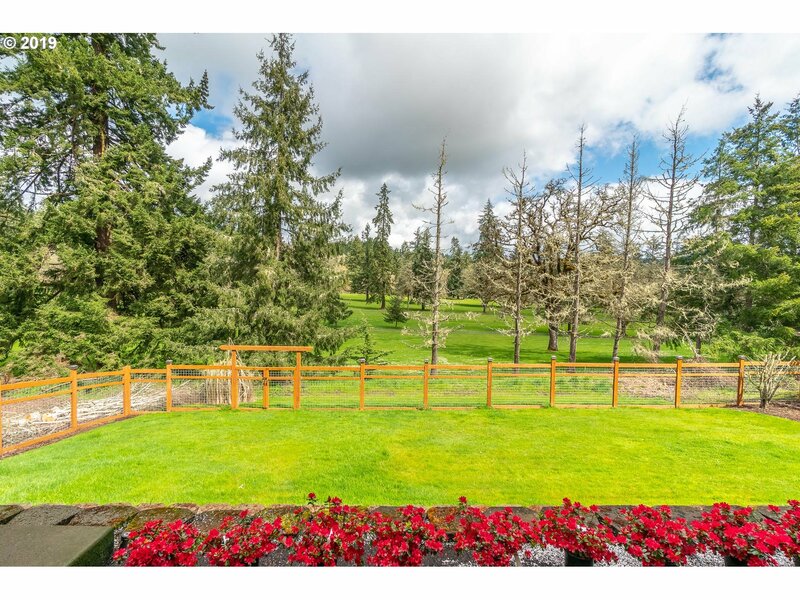 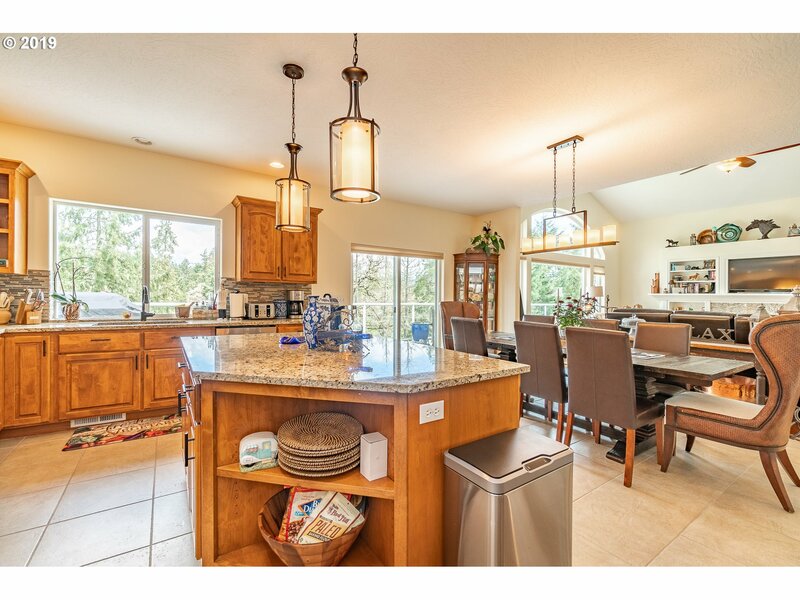 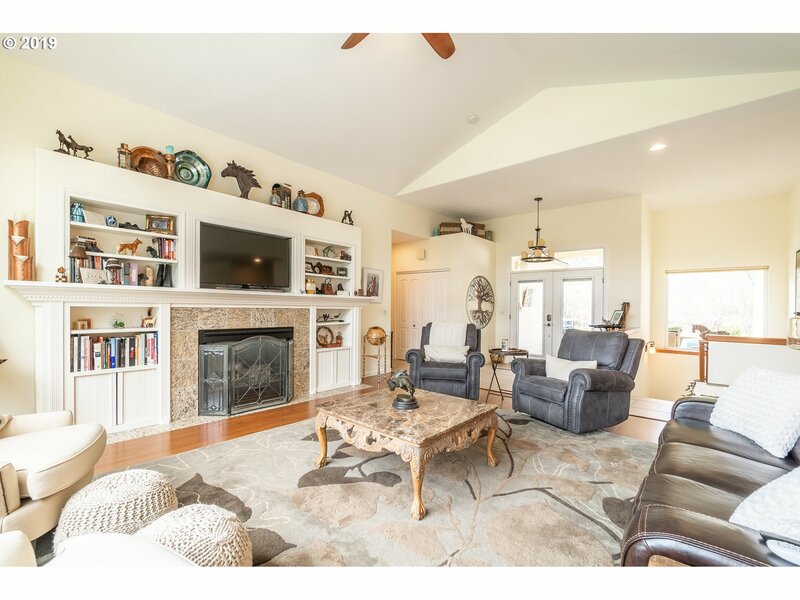 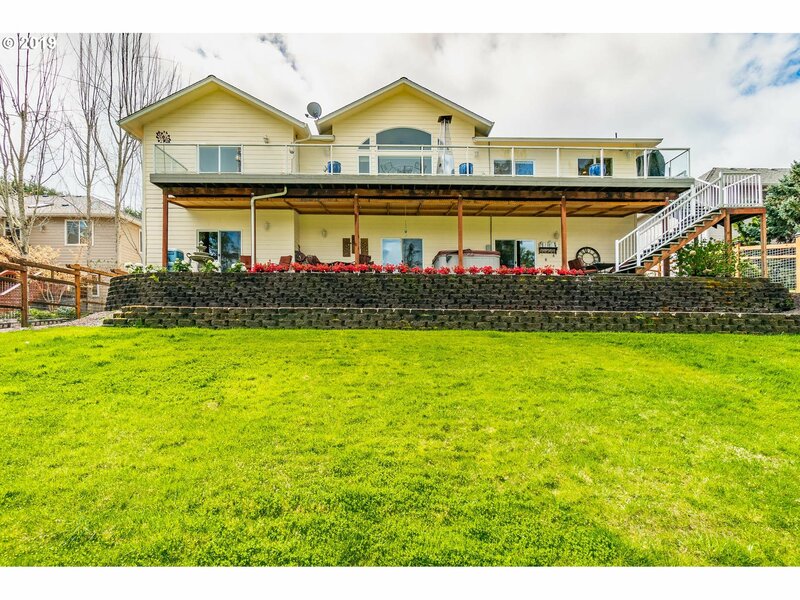 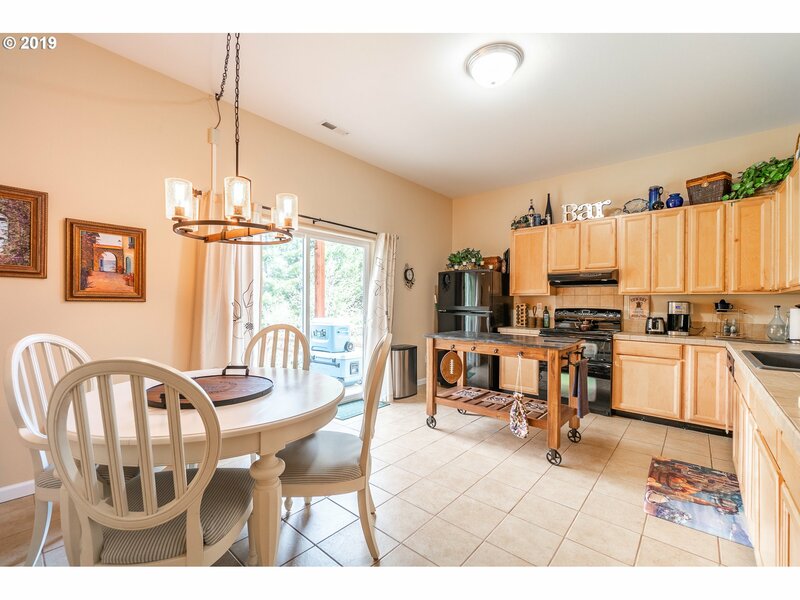 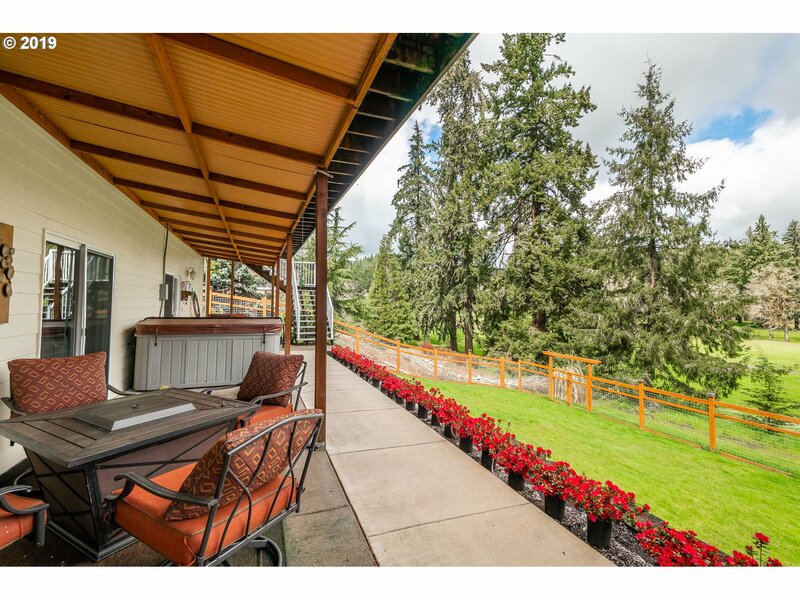 Set on .32 acre overlooking the golf course w/awesome mountain views. 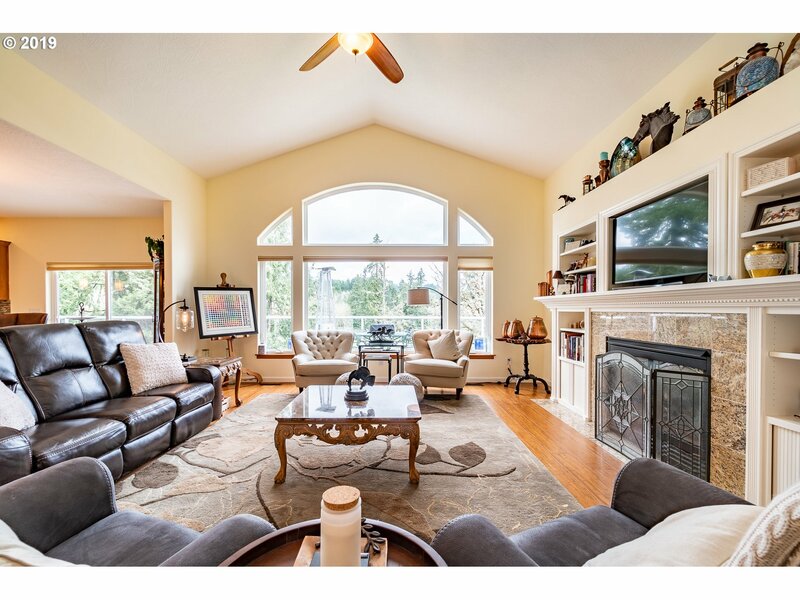 Open light-filled floor plan and spacious living room with built-ins and gas fireplace; granite, island & pantry in kitchen. 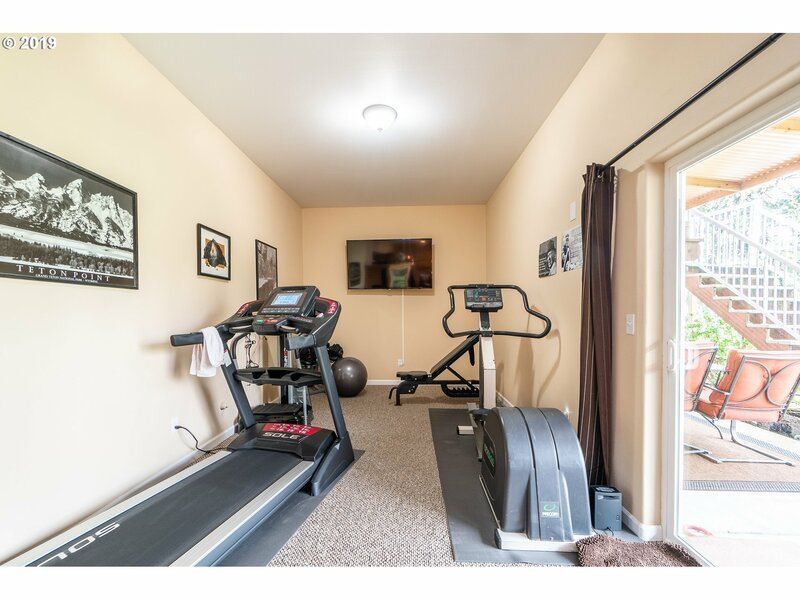 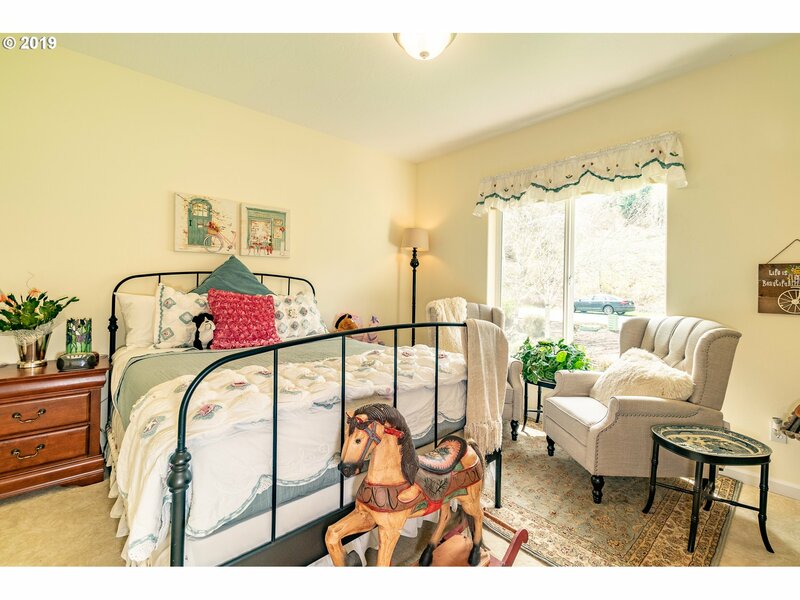 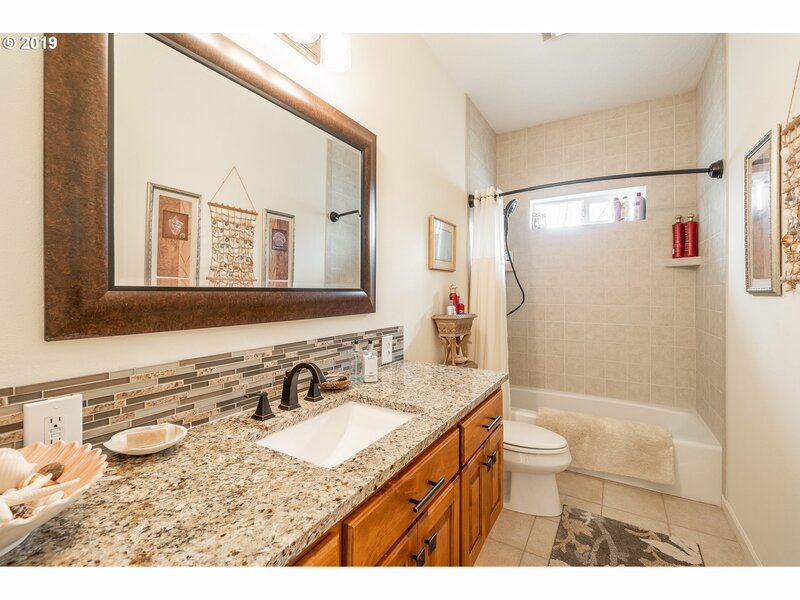 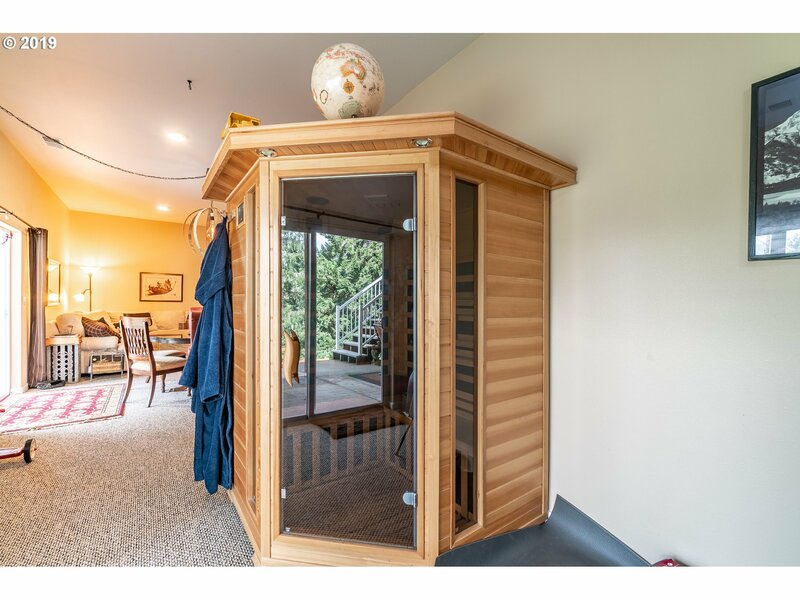 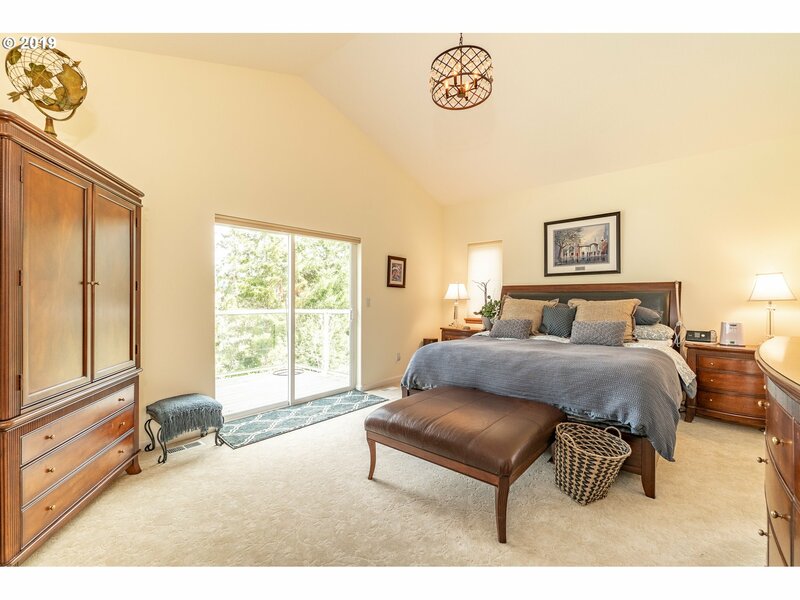 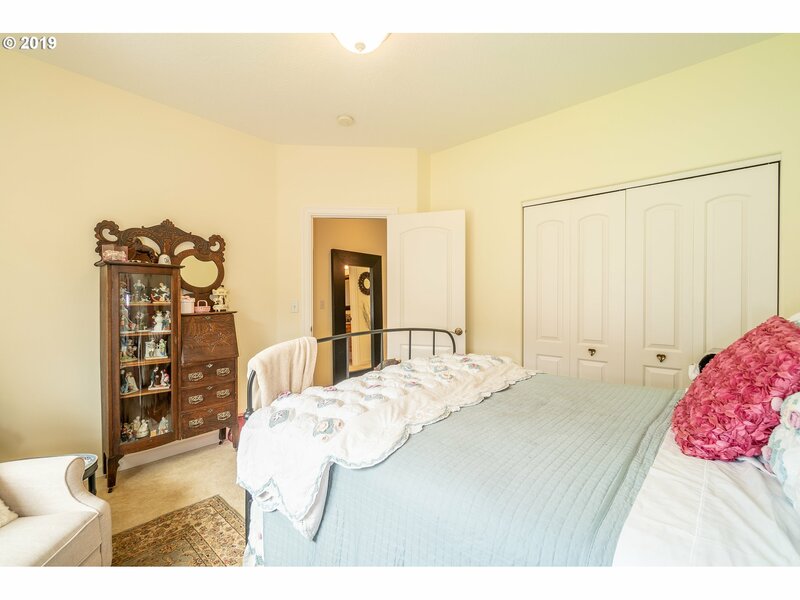 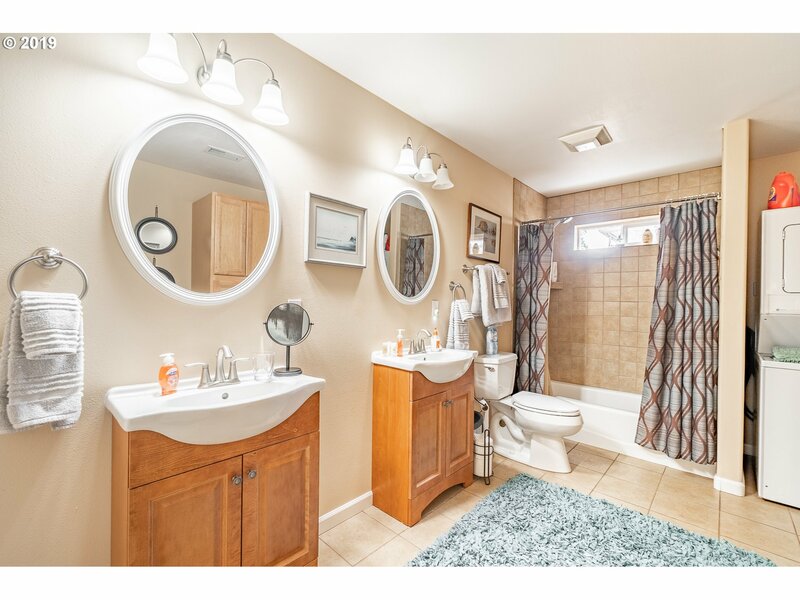 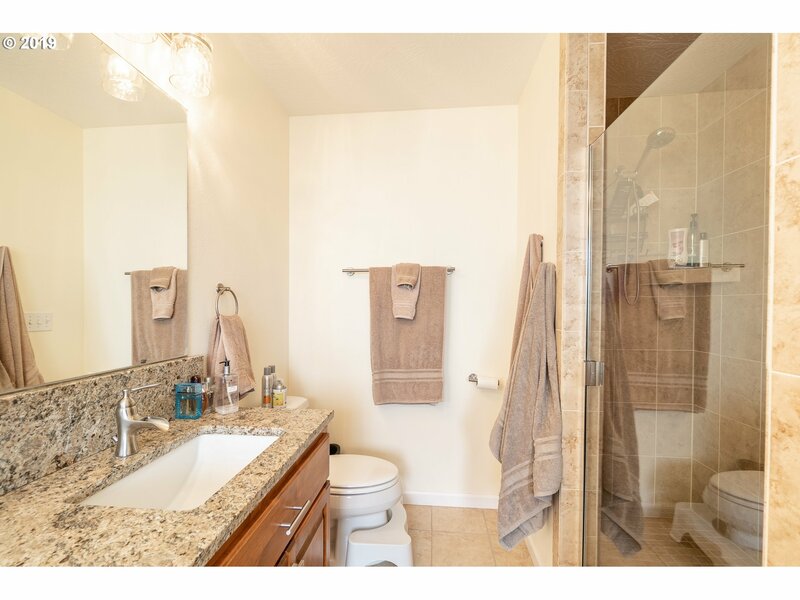 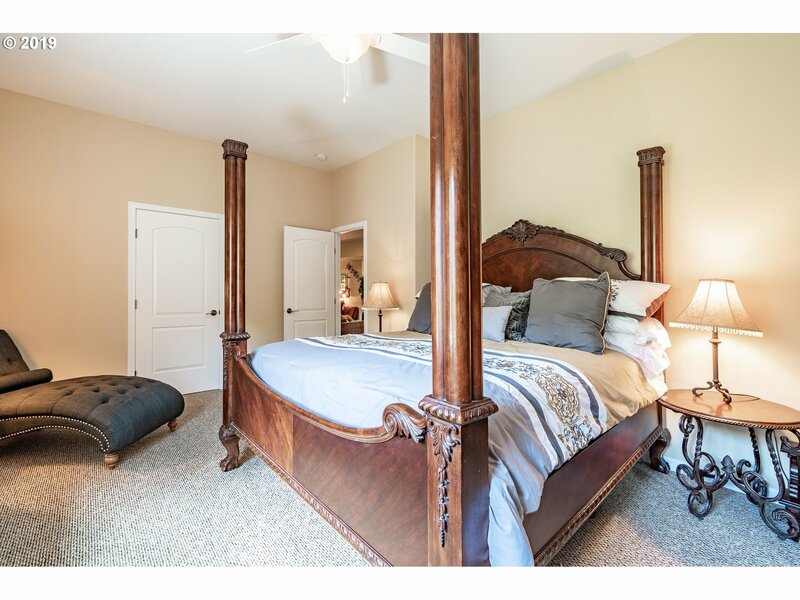 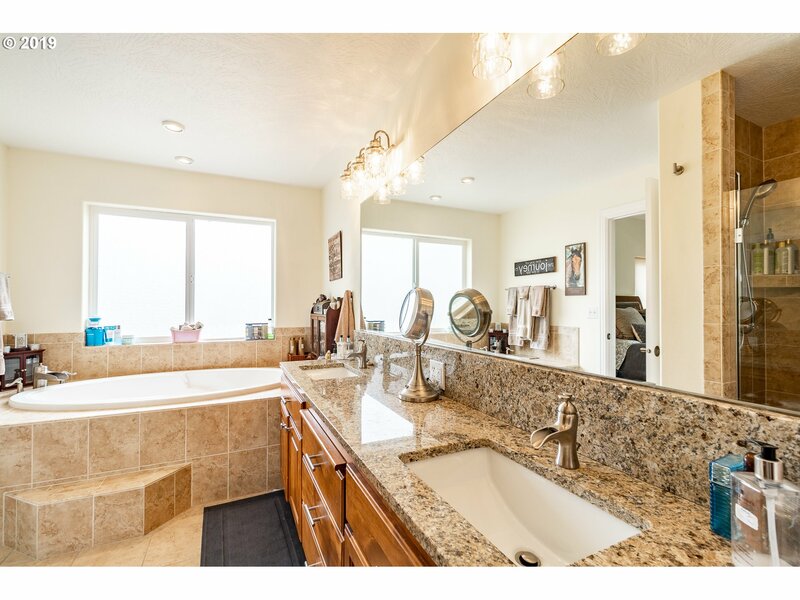 Huge master suite with soaking tub & walk-in closet. 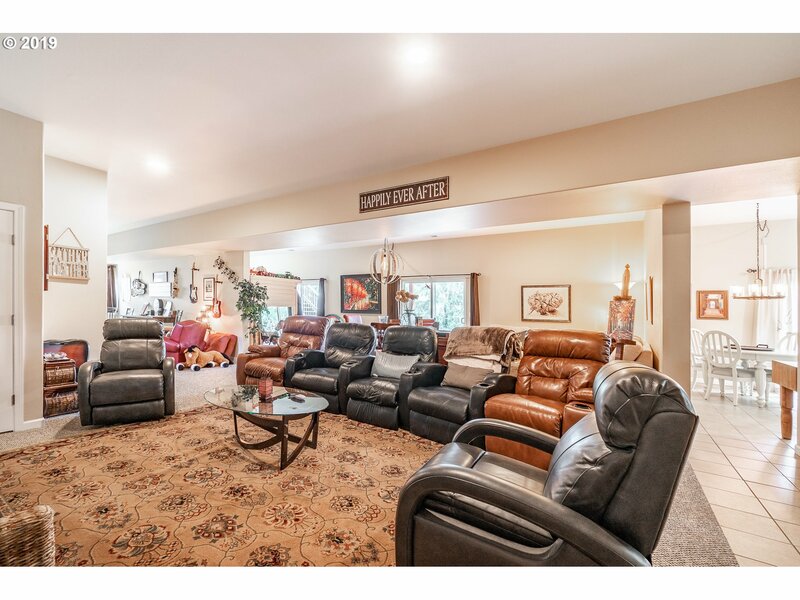 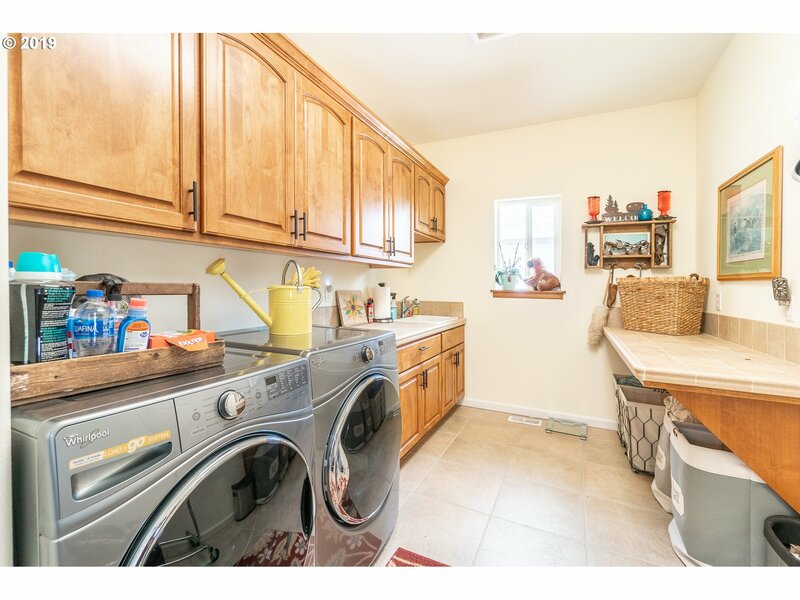 Finished basement with second kitchen, large living area and washer/dryer in bathroom. 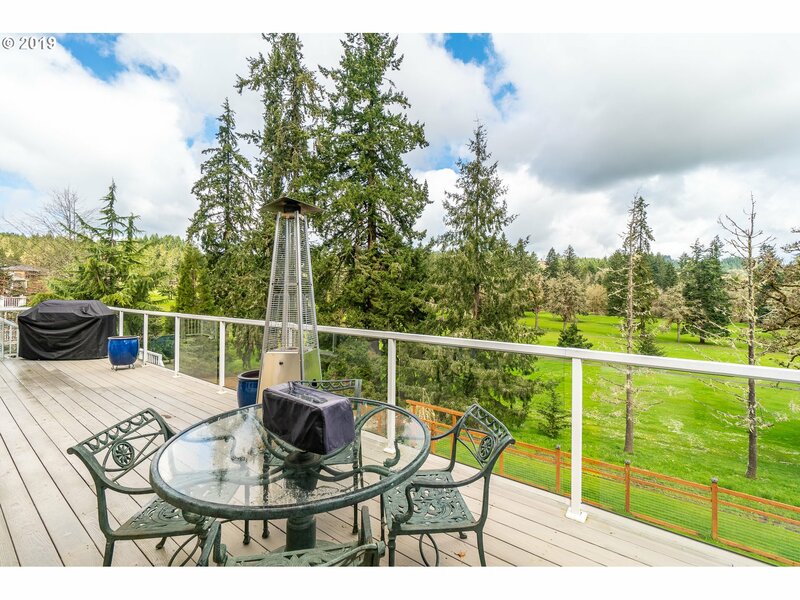 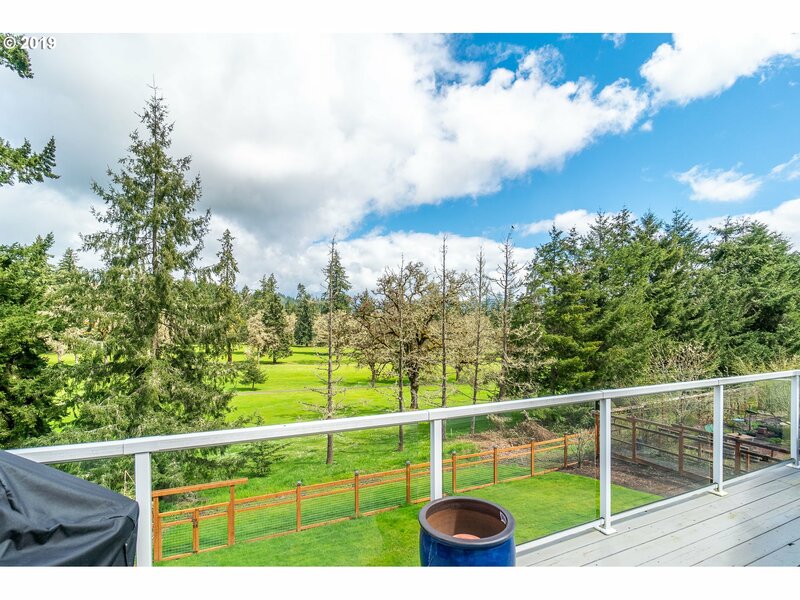 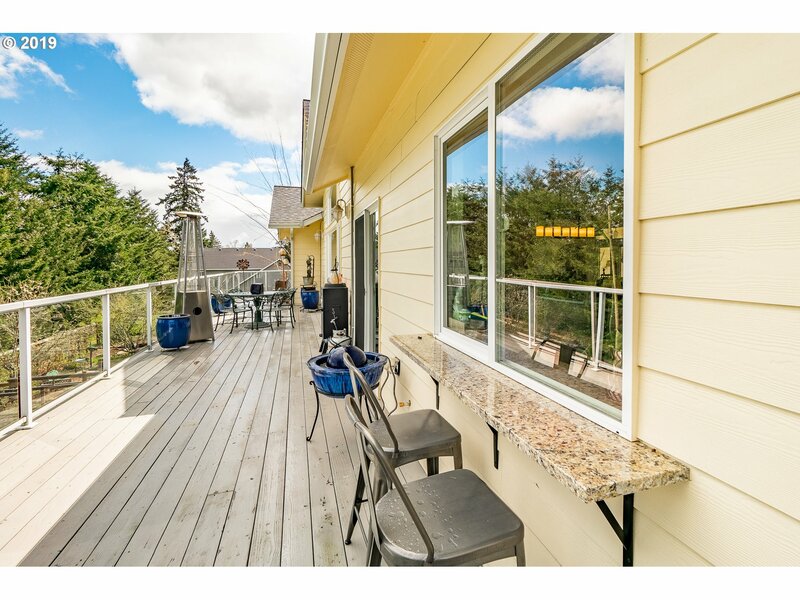 Large deck w/awesome views and 65' of glass railing. 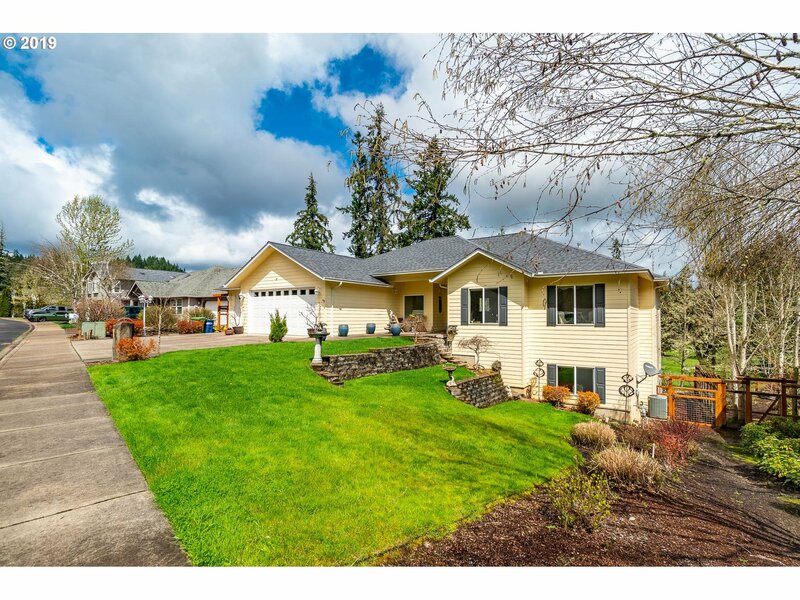 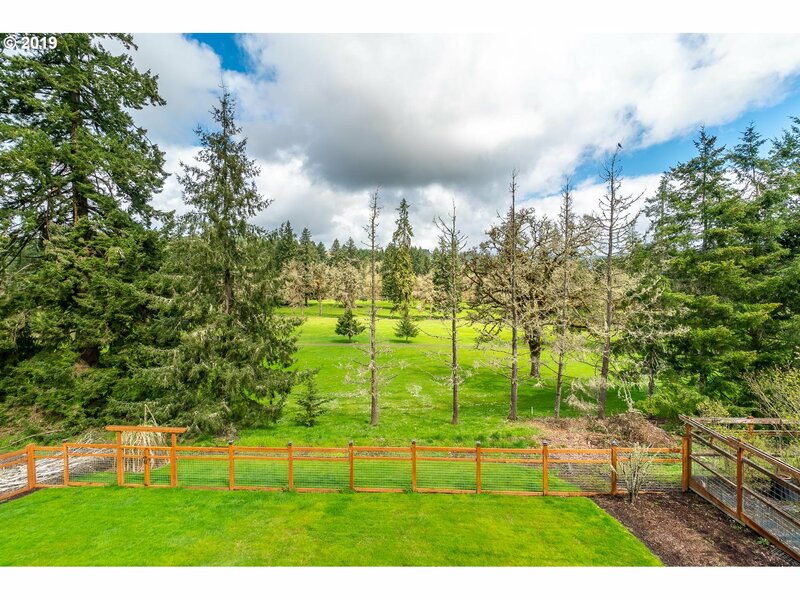 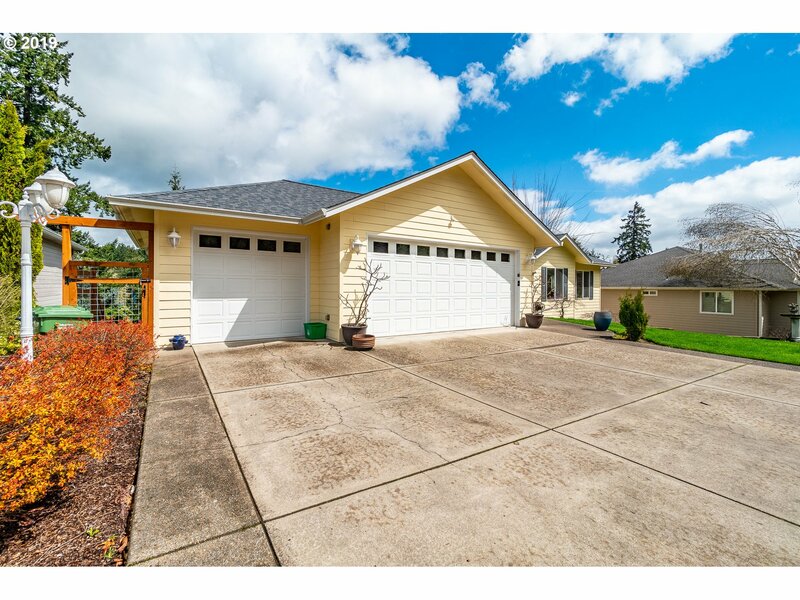 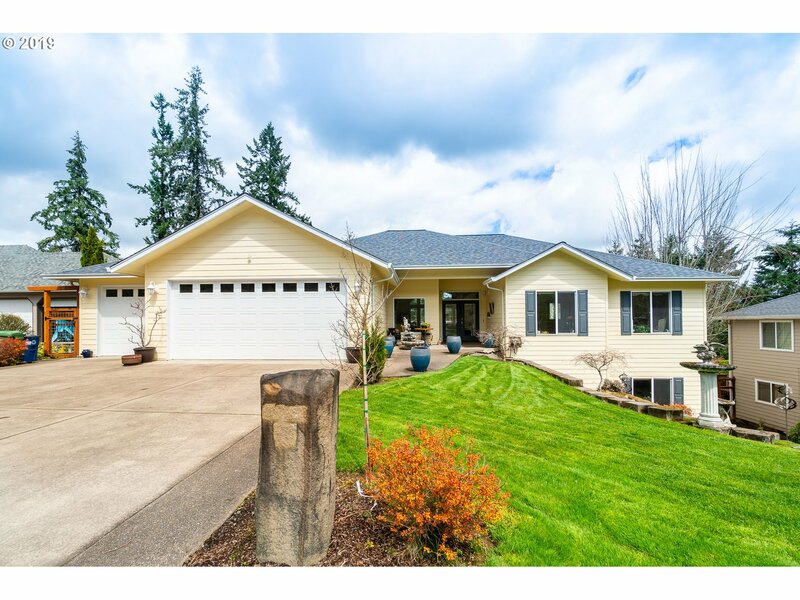 I would like more information regarding the property at 630 HOLLY AVE, Cottage Grove OR 97424 - (MLS #19391236).